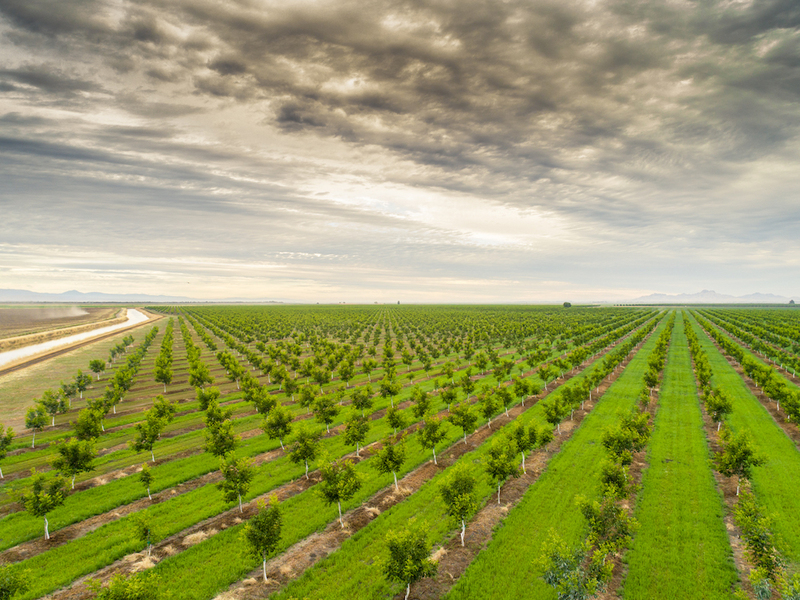 Premium organic revenues on land suitable for orchards. Multiple water resources supporting organic tomatoes, sunflowers and rice. Luxuriant soils developed over years of organic farming. Leased to strong local producers contracting with global companies. 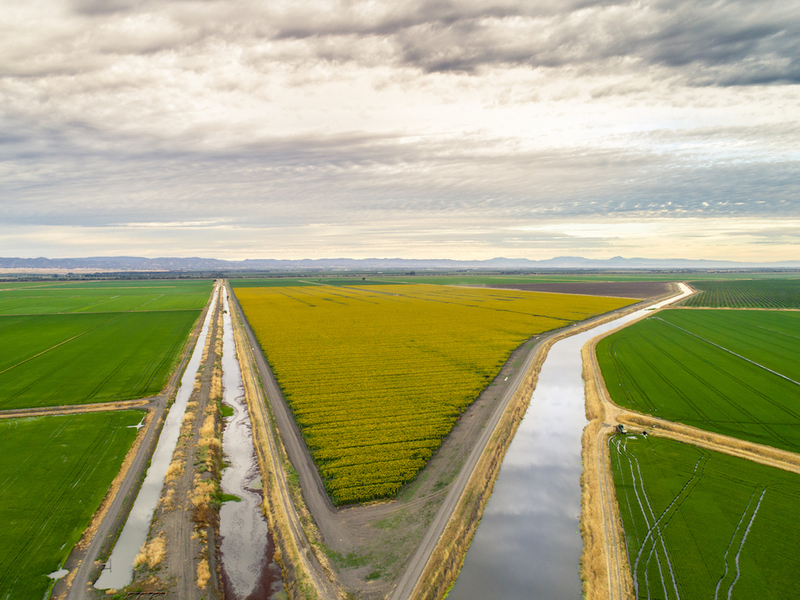 Highly productive water district North of the Delta. 100% allocation. Untapped sustainable groundwater reserves. An Albert Burney representative will be available daily from November 2, 2018 thru auction Day between 10:00 AM to 5:00 PM. For more information call (800) 434-1654. 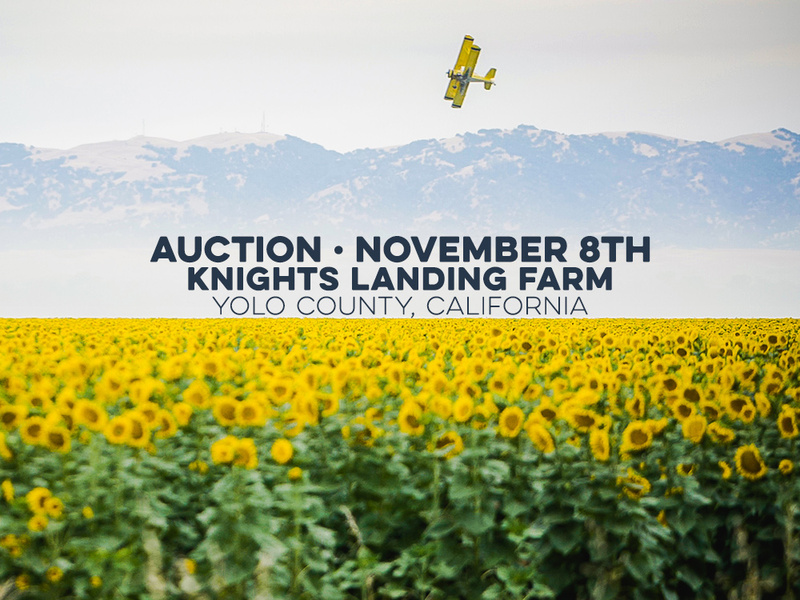 The auction will be held at 3970 County Road 95B Knights Landing, CA 95645. Ten percent (10%) down Auction Day with closing on for before December 10, 2018. All bidding is open to the public. Although there is no obligation to bid, all prospective bidders must register and obtain a bid number. In order to bid, Bidders will be required to present proof of funds, or other funds acceptable to the Seller and/or Auction Company, to registered to bid. Organic tomatoes on drip; sunflower seeds, organic rice, oil seeds, vine seeds, grains, feeds and legumes. Walnuts adjacent and almonds nearby. Scalable supply-chain sustainable water asset. Yields: Organic rice = 78-cwt/acre, organic safflower = 1.3-tons/acre. 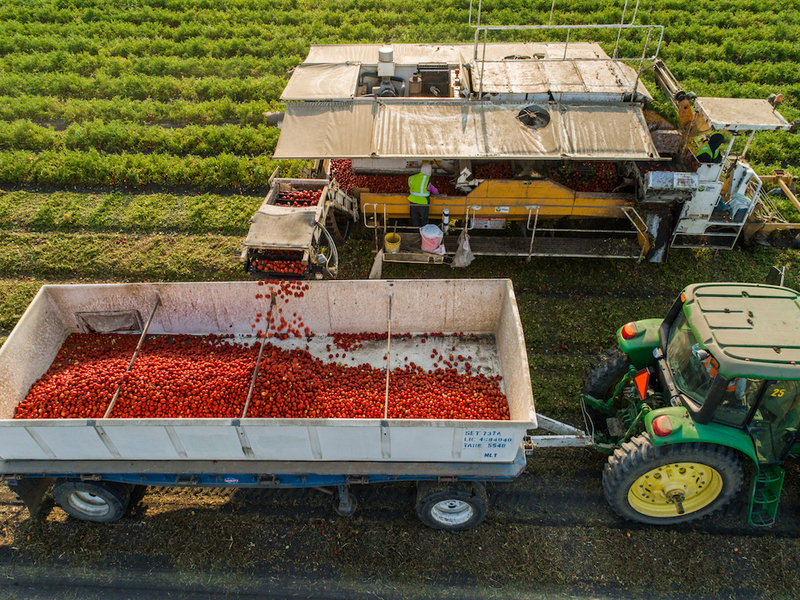 Tomato yields typically 40-60 ton/acre dependent on grower conditions. Gross acres: 1060 +/- (404 hectares). 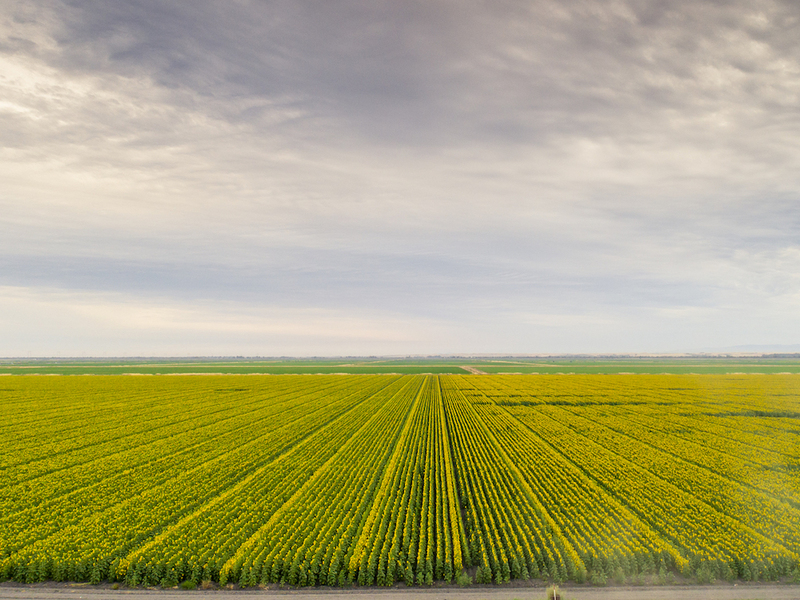 Net cropland 980-acres – certified organic. CVP/SRSC “Settlement Contractors”. 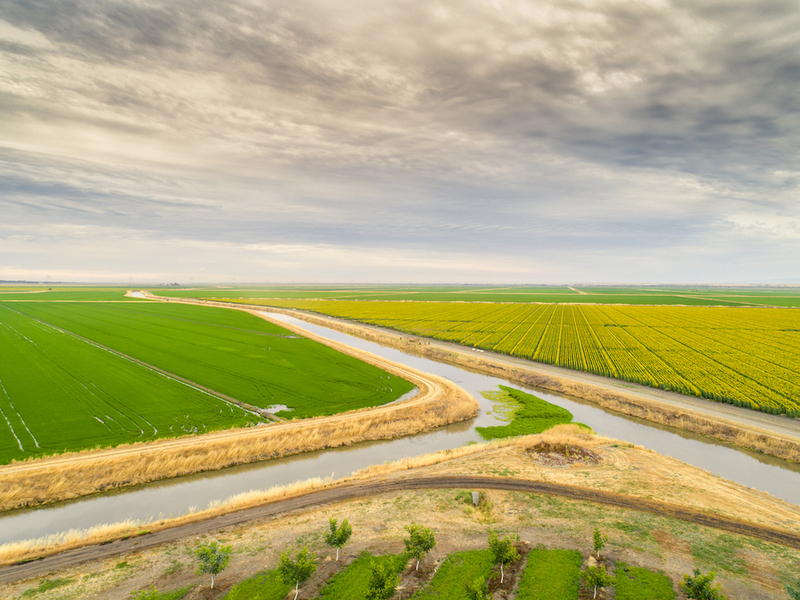 Senior Central Valley Project, Sacramento River Settlement Contract water rights. Sites Reservoir Development – RD-108 Member with 20,000 AF reserved. 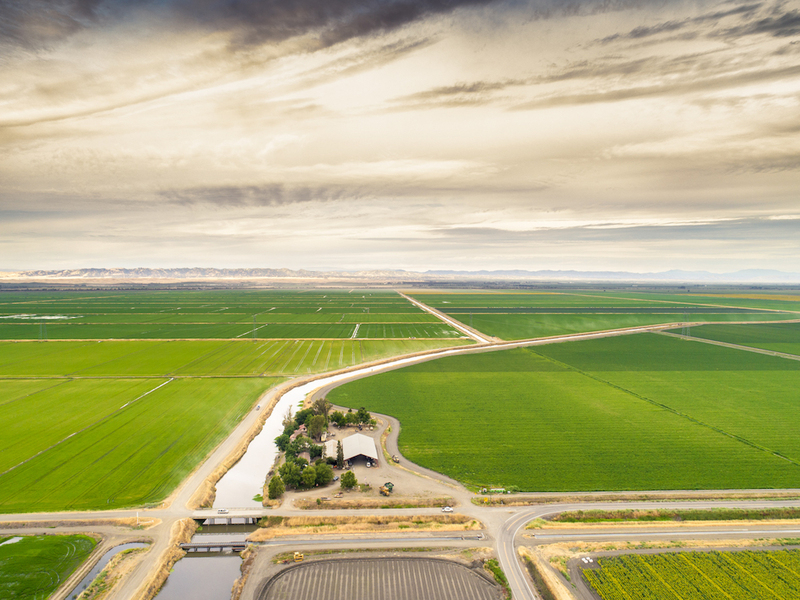 Untapped groundwater reserves in the Colusa sustainable groundwater sub-basin. Natural Gas & Minerals included. Improvements: Seven laser leveled fields on 9% grade with 24″ turn-outs, roads, ditches & drains. 5-acre field station with shop, yard and housing. 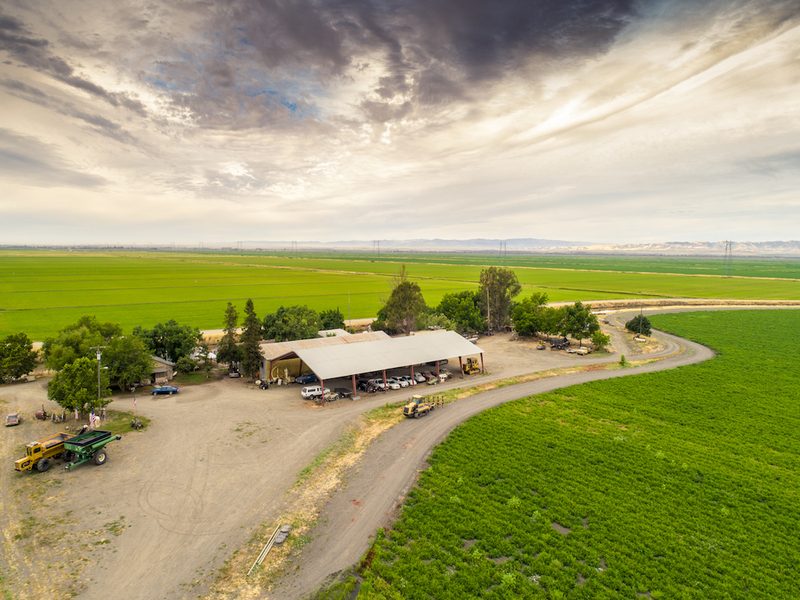 There’s an elevated building pad at the end of a private airfield, with spectacular views overlooking the farm, coastal range and the Sutter Buttes. Leases: Premium organic rents. Tenant waitlist. Leases may be terminated or renegotiated by purchaser at closing. 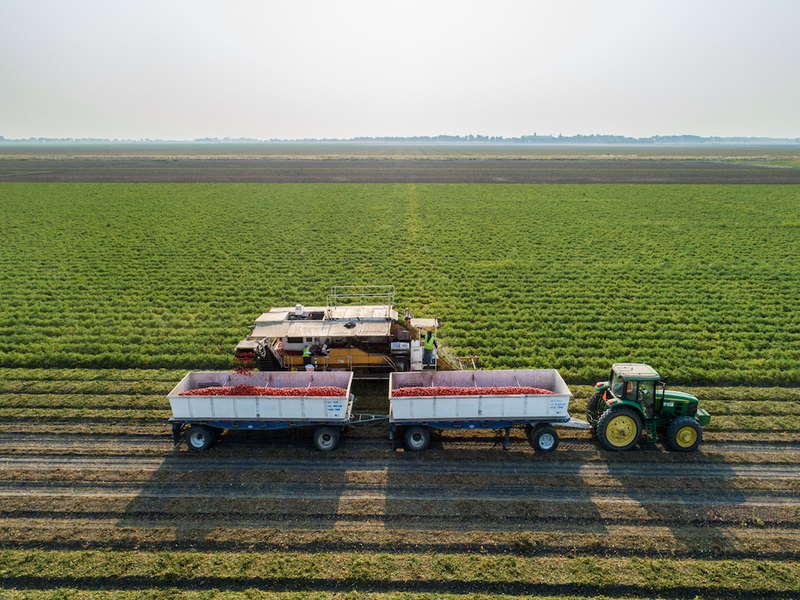 The Knights Landing Farm is 1,060± Acres of organic farm land and orchard land in Yolo County, California. This breathtaking property currently grows organic tomatoes, sunflowers, and rice. Minutes from the Sacramento River. The property sits just North and slightly West of Sacramento. Approximately 35 minutes from the Sacramento Airport. Years of organic farming has turned the soil into the ideal mixture of nutrients for planting. 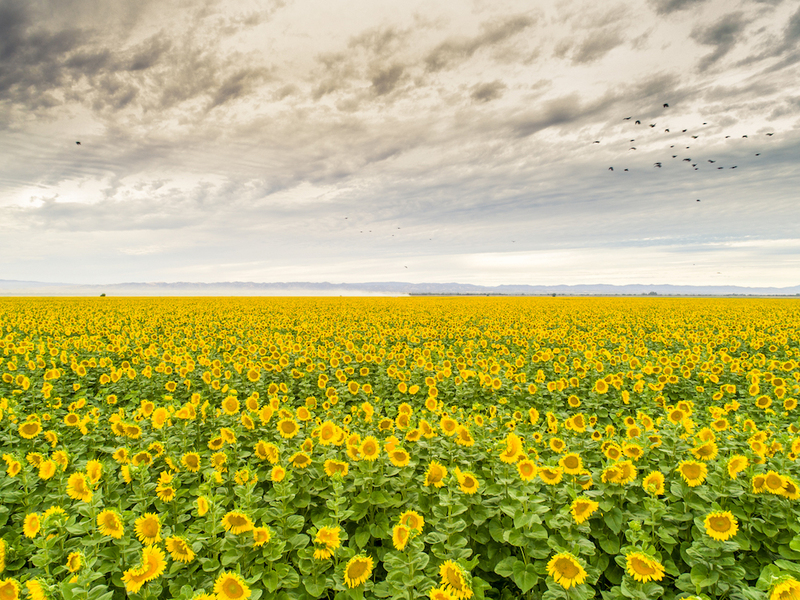 Breathtaking views of rolling sunflowers seem to reach all the way to the bottom of the distant mountains. This property truly is a sight to behold!